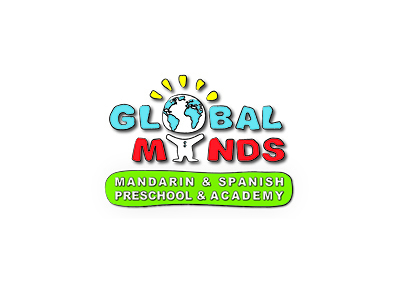 Global Minds is a Spanish and Mandarin Immersion preschool that was established in 2013. The children learn from native speakers in a completely immersive setting. Global Minds focuses on getting children kindergarten ready, while also making them more culturally aware of the world around them. They also offer K-8th grade after school tutoring in Spanish and Mandarin. Call us today and give your child the gift of foreign language fluency!